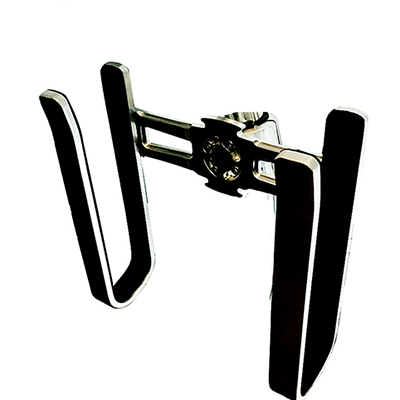 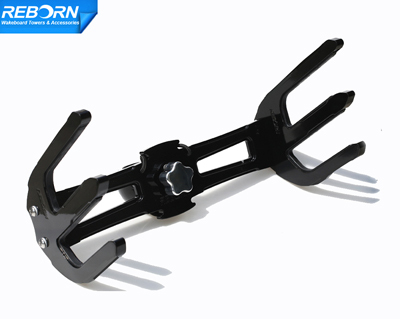 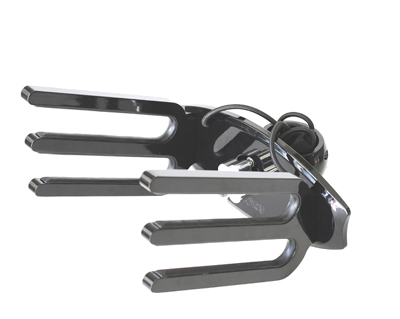 This surf rack is built with very strong aluminum to store and display your surfboard. 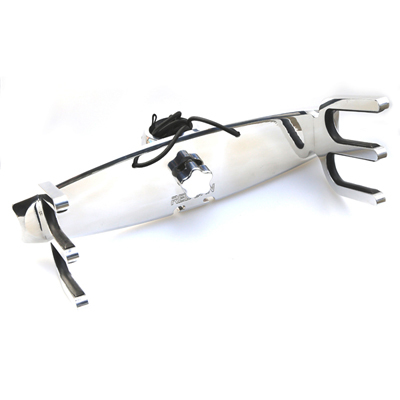 It's a new design to holds your surfboard tightly against your wakeboard tower, saving you valuable storage space on your boat. 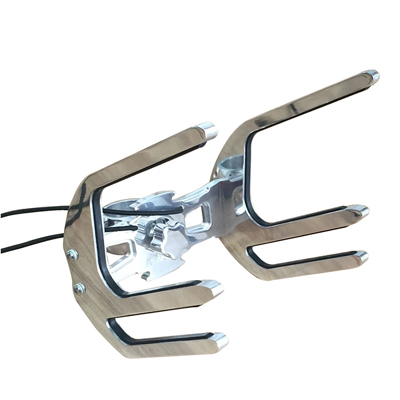 Holds 1 x wakeboard & 1 x kneeboard Fits both Malibu ILLUSION X towers & G3 towers Marine Grade Polished Aluminium Rack swivels into the boat for Loading boards or Highway towing Fit both left hand and right hand If not specialized, the default rack is pro2 series. 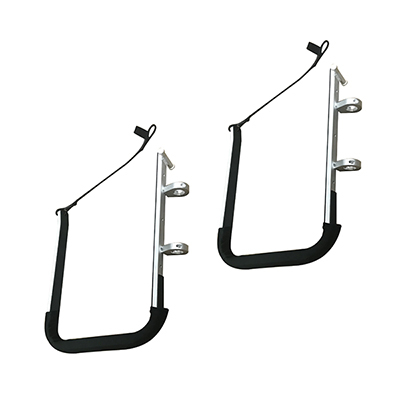 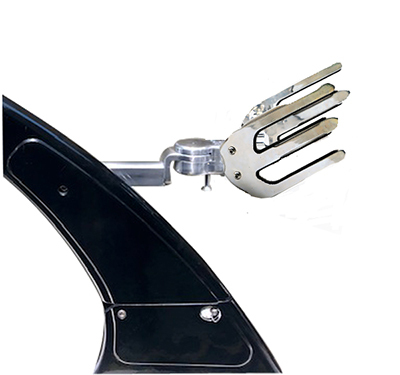 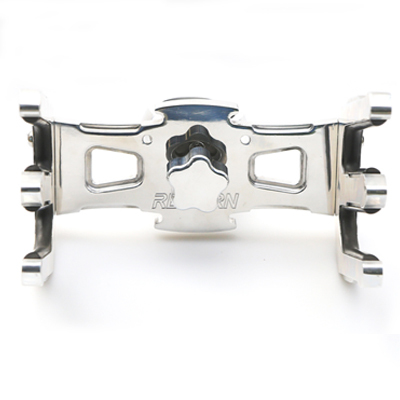 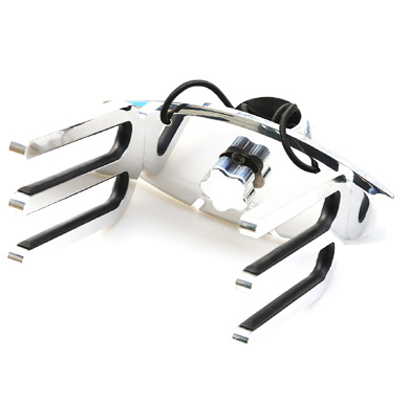 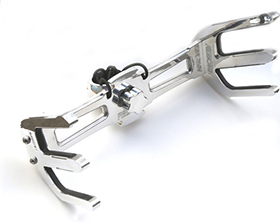 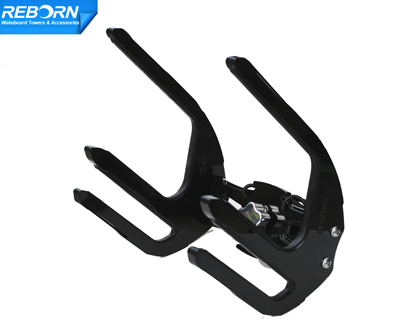 Holds 2 x wakeboards Fits both Malibu ILLUSION X towers & G3 towers Marine Grade Polished Aluminium Rack swivels into the boat for Loading boards or Highway towing Fit both in Left Hand & Right Hand If not specialized, the default rack is pro2 series. 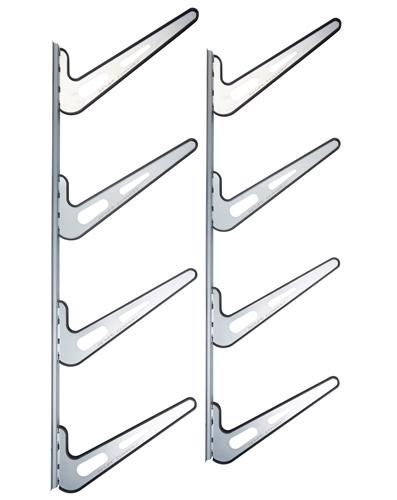 Origin Universal Wall Mounted Board Storage Rack. 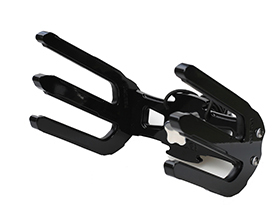 The heaviest duty board rack anywhere. 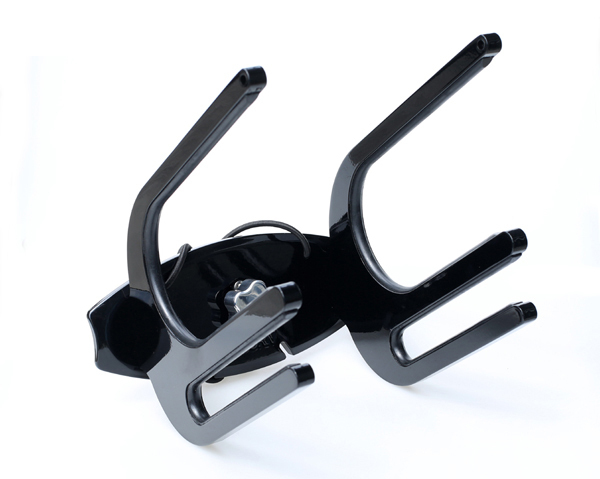 Our rack is designed with board sport enthusiasts in mind, and it delivers. 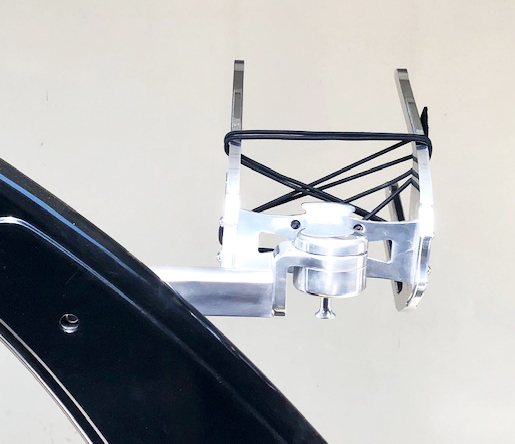 The rack system is fully adjustable to fit all kinds of boards; Snowboards, Snow Skis, Wakeboards, Surfboards, Kneeboards, Wakeskates, Wakesurfers, Water Skis, Skateboards, Skimboards, Skimboards, Bodyboards, Freeboards, Longboards, Mountainboards, and more. 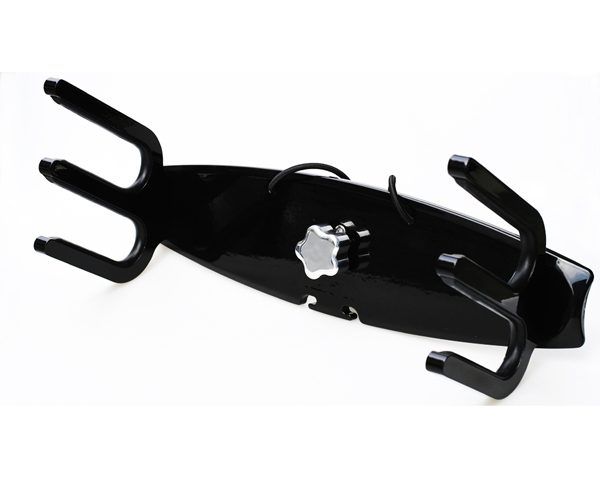 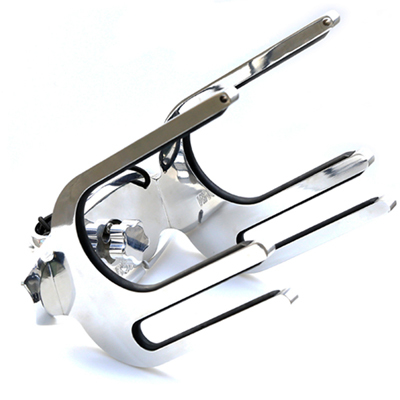 made from billet aluminum sand blasting and anodized adjustable to fit 2-3 SUPs or 1 kayak clamp size 7/8", 1", 1 1/4"